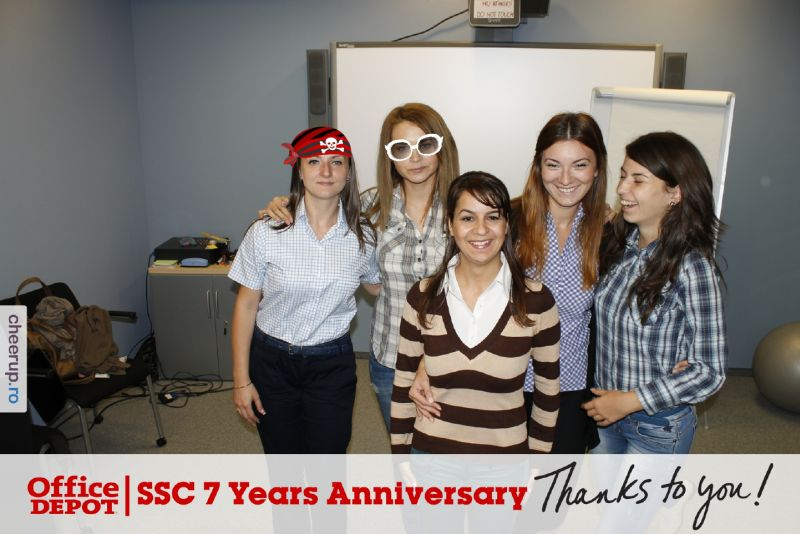 Look how much we have grown and expanded and learned! 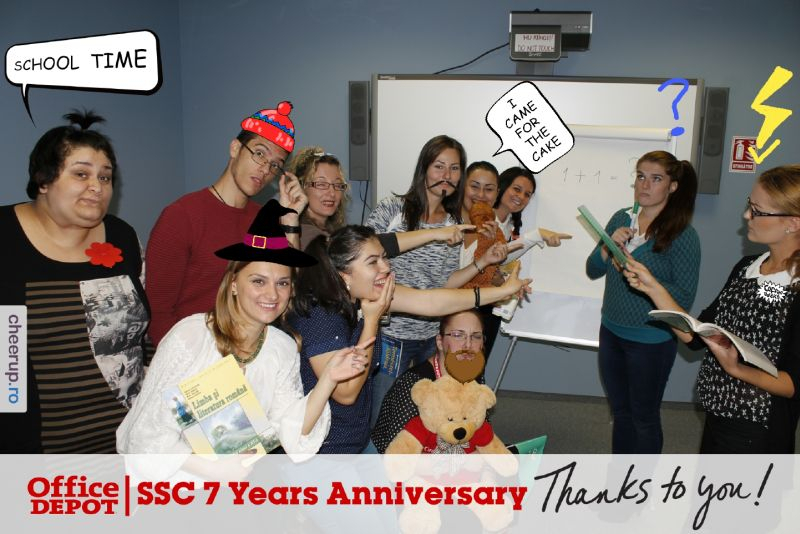 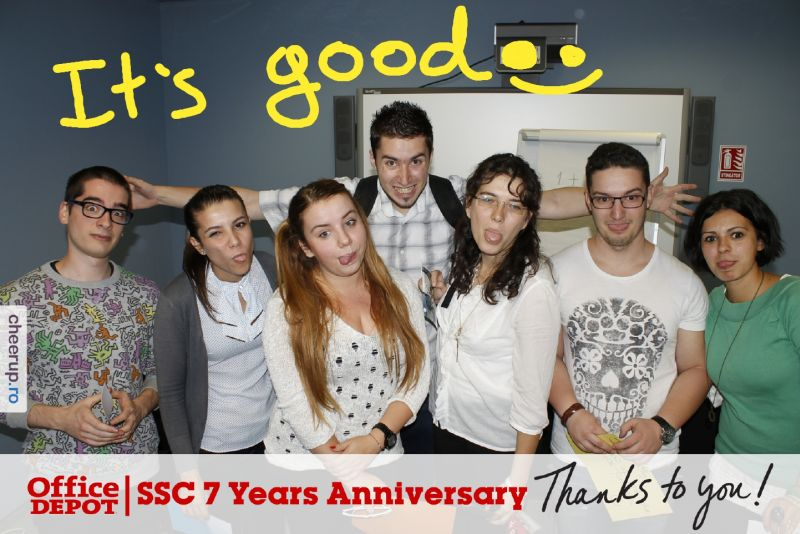 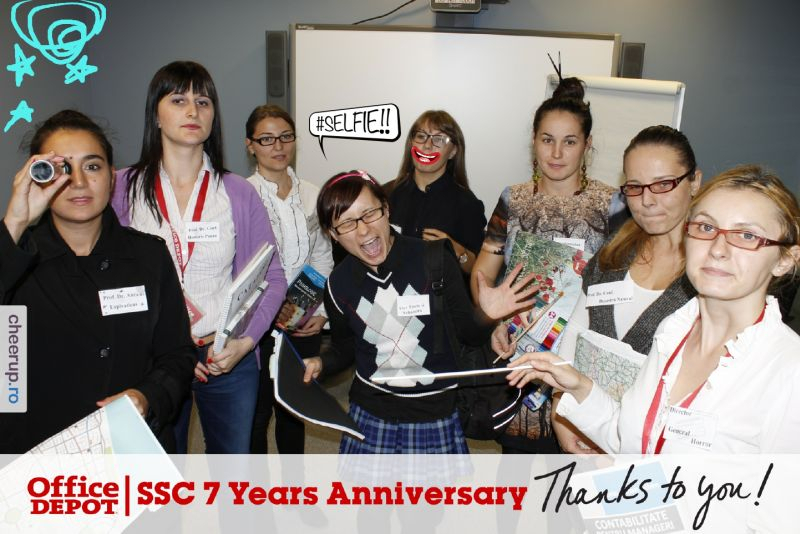 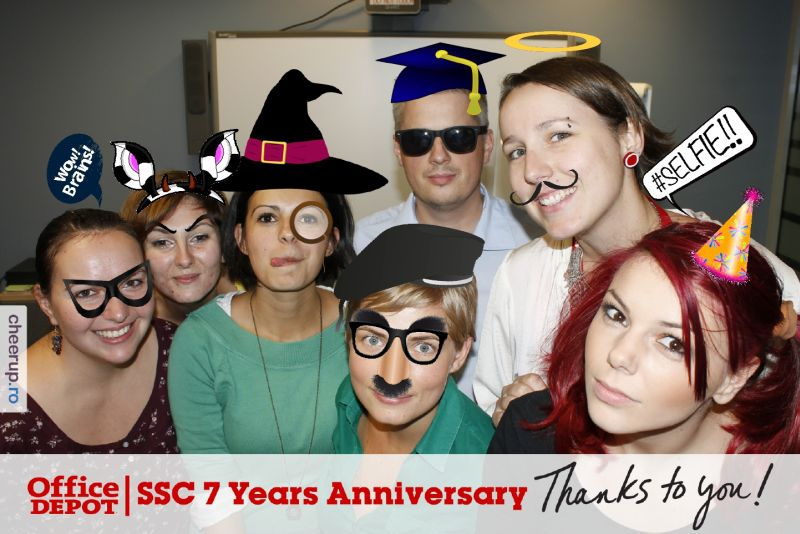 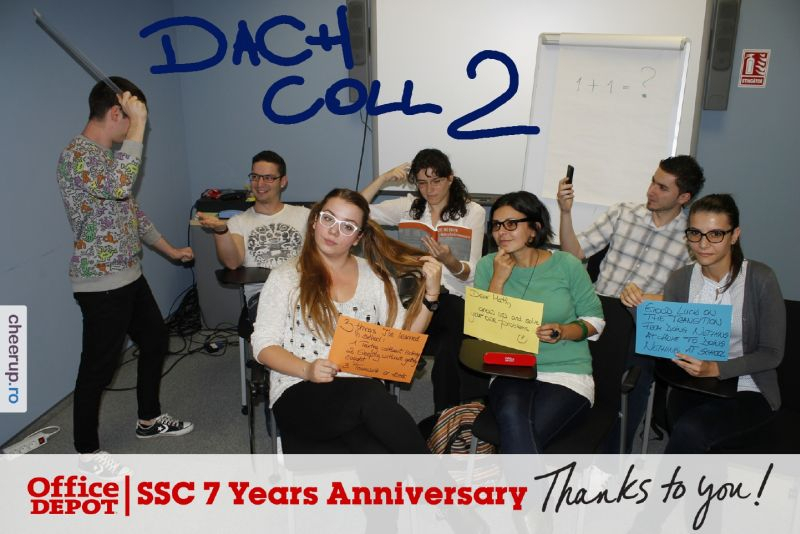 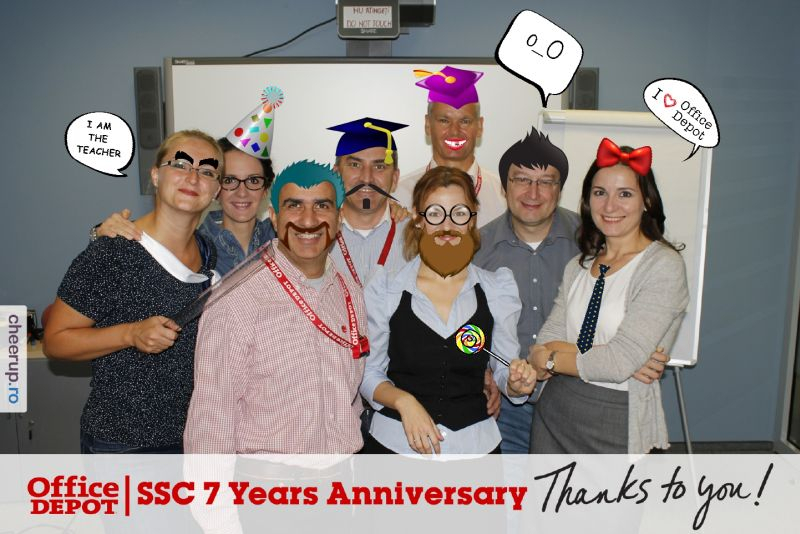 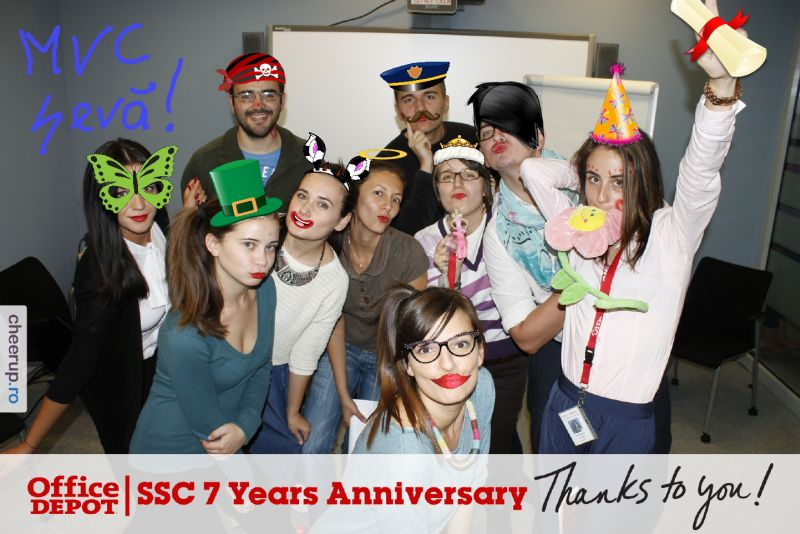 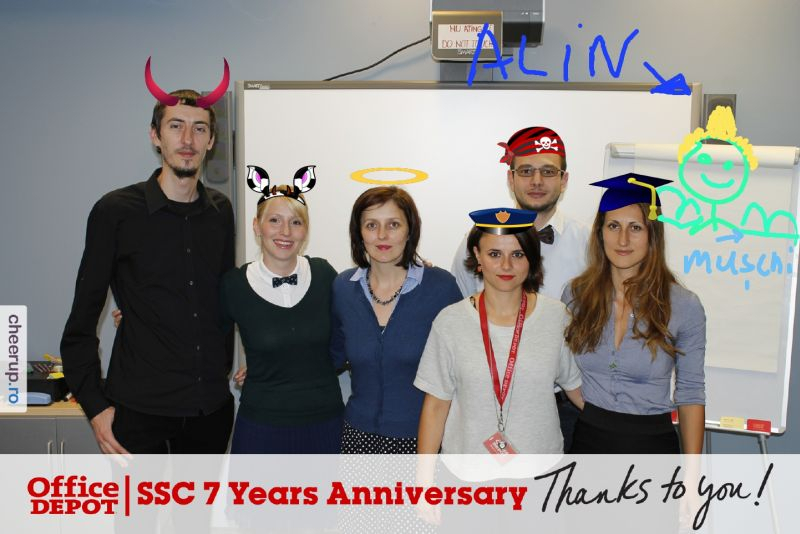 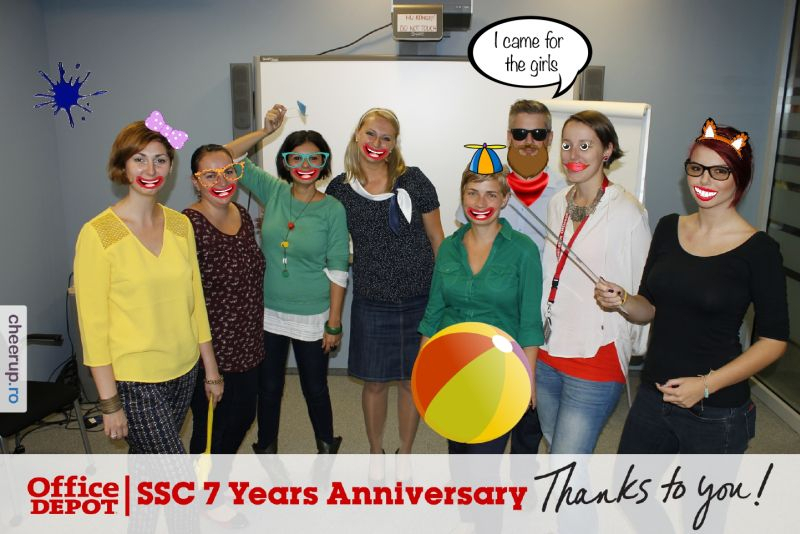 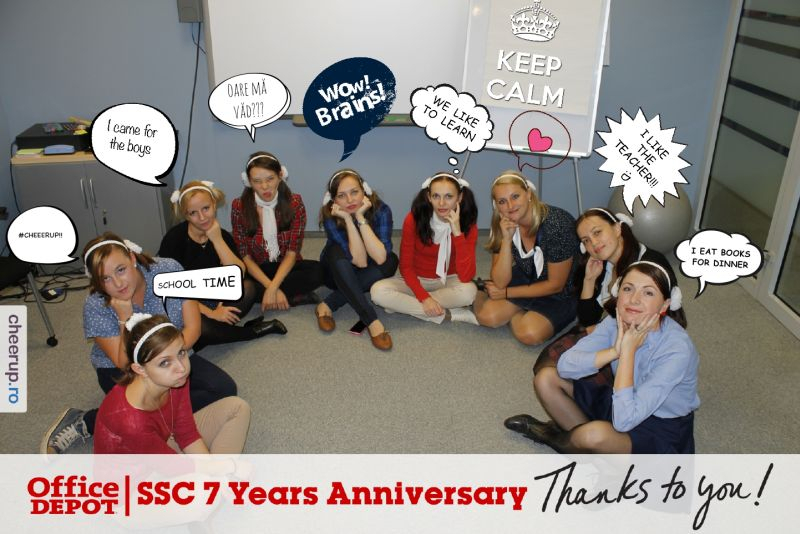 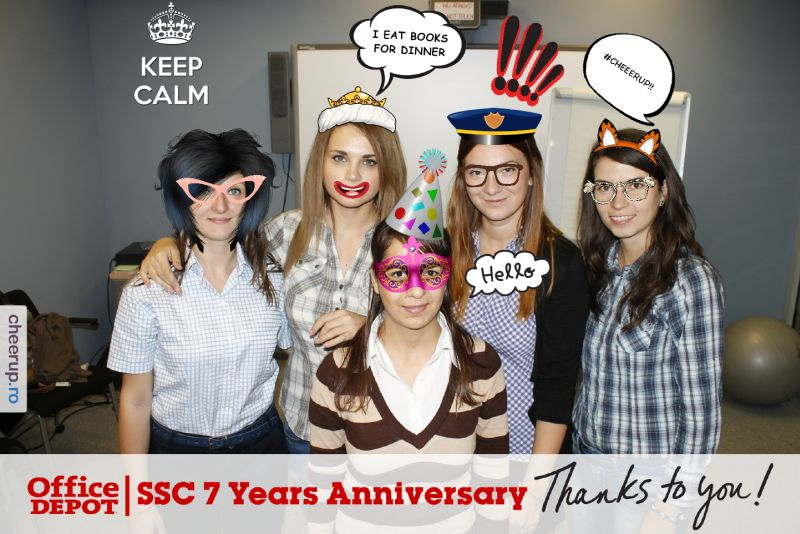 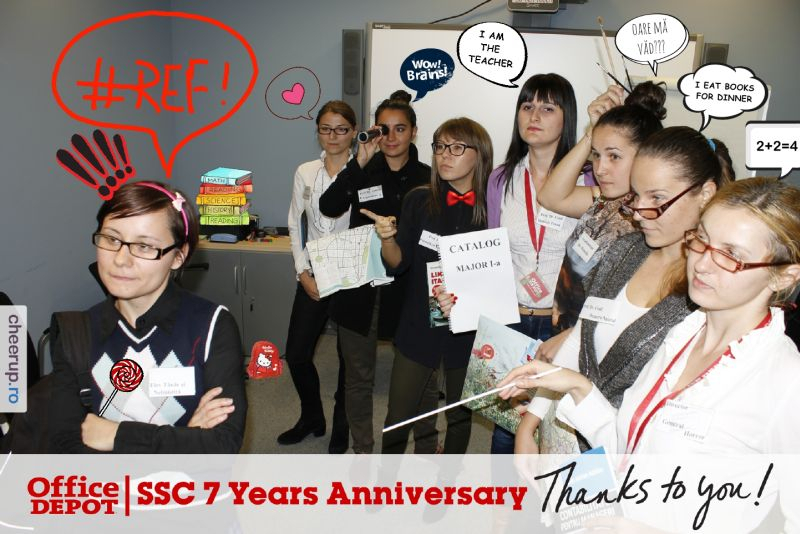 On September the 26th we celebrated 7 years of doing great business in Cluj. 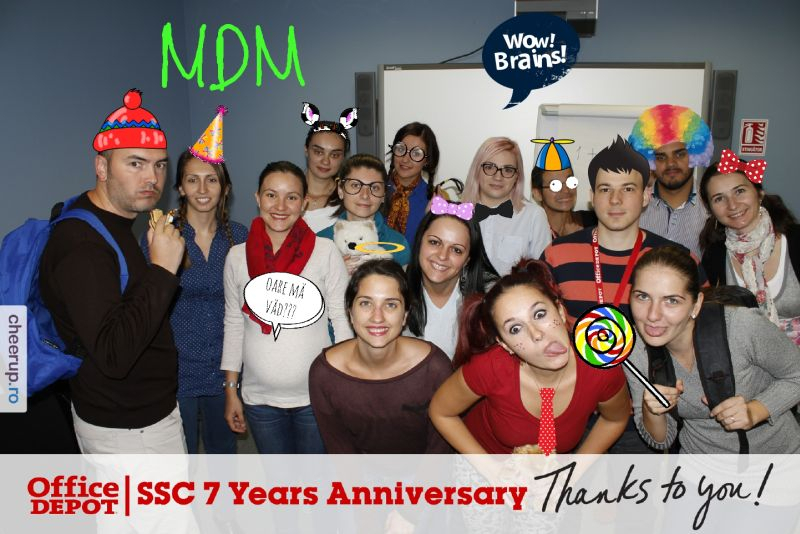 It was time to have fun, immortalize the moment and share some gifts. 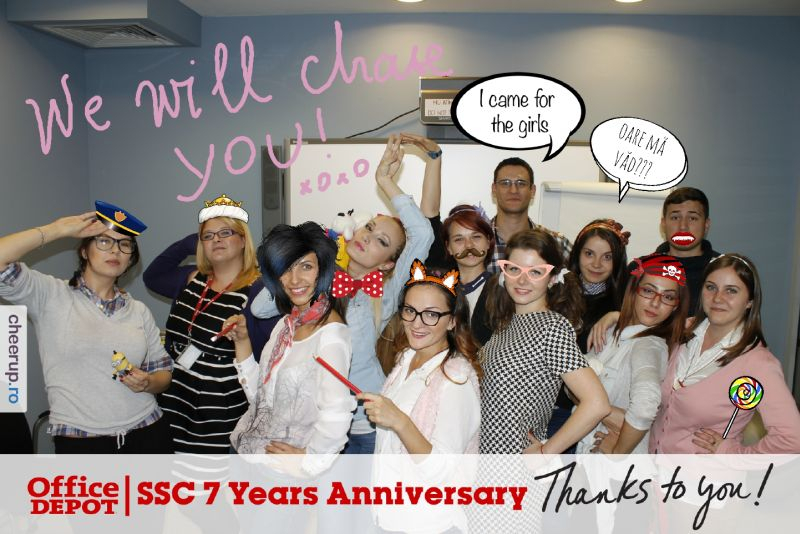 The mood was festive, the photo booth was all set up to take the many creative pictures our associates imagined and the tokens of gratitude started their way on the floor. 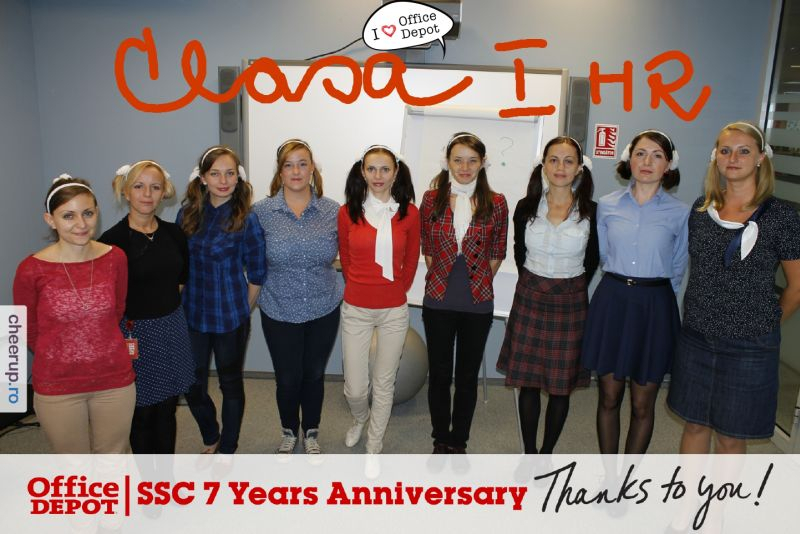 The theme was “back to school”, so out came the backpacks, ponytails, pleated skirts. 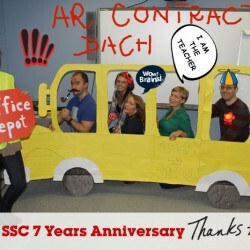 Even a school bus appeared at a moment. 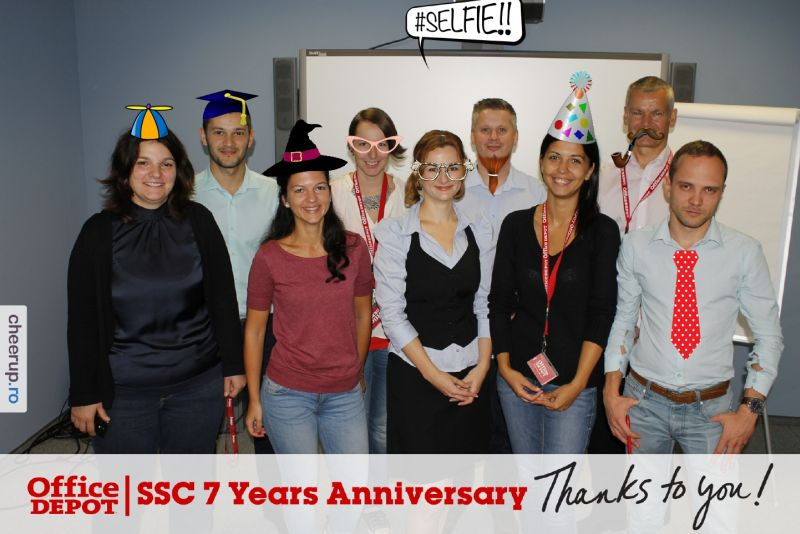 Red pens in red pen-holders found their way to every associate, only good performance to be written with them, great ideas and warm thoughts.